Hey all. 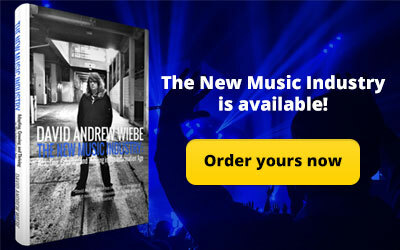 This guest post comes to us via Ditto Music, a fantastic online music distributor. Starting a record label might seem hard and complicated. Fortunately, Ditto Music has a product that will help you simplify the entire process. 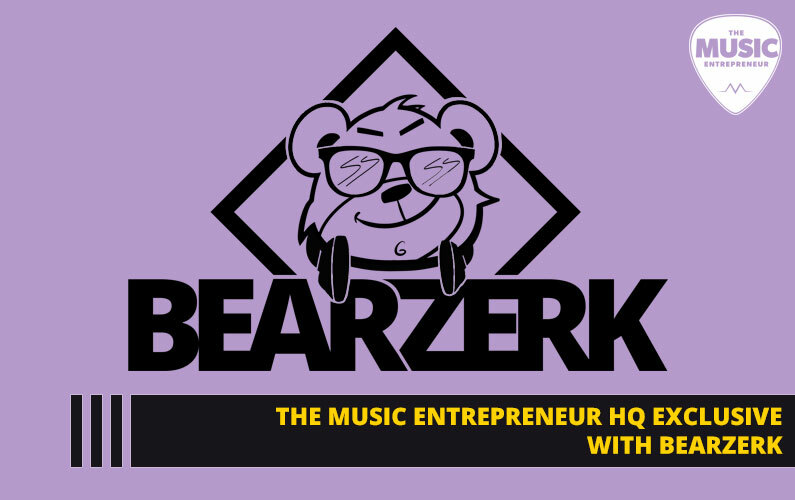 Whether you’re a musician or a business owner looking to get your label setup, it’s worth a look, and in this post, they explain exactly how they can help. By the way, if you think you have what it takes to write for us, have a look at our submission guidelines. 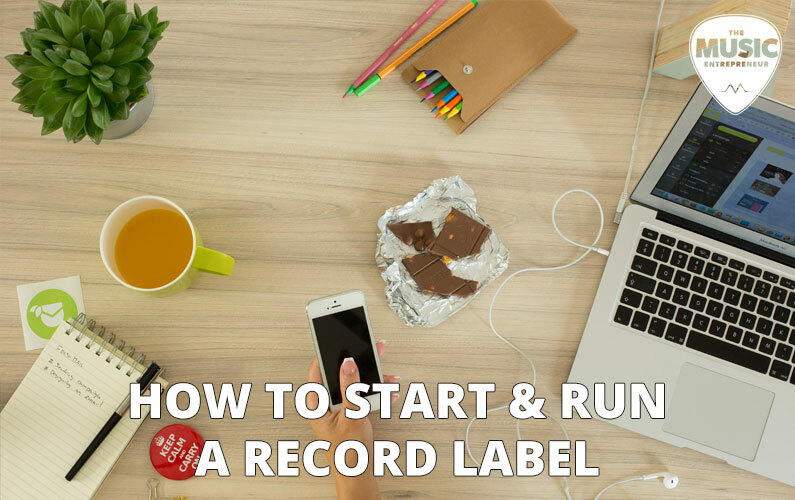 With that out of the way, let’s learn how to start your own record label together. 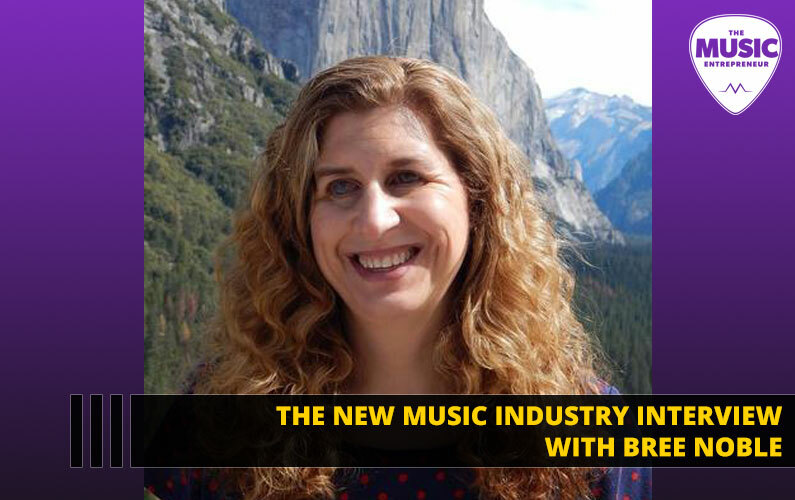 Owning and running a successful record label is a major ambition for many budding music entrepreneurs. The independent music sector is booming, with new labels and exciting indie artists springing up across the globe. 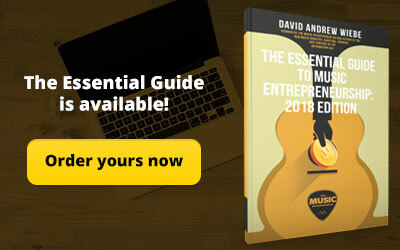 However, while potential music moguls may have the necessary drive to succeed in the industry, many don’t know how to start a record label, or where to begin their dream business venture. There are so many things to consider when setting up an independent record label, it may seem like a daunting task. And it’s true – it will be hard work – but if you’re a driven person with a passion for music, the rewards are worth it. The first and perhaps most important stage of starting your label is drawing up a realistic business plan. You’ll need to set yourself the goals you’d like to achieve within the coming years and decide how you will make them a reality. 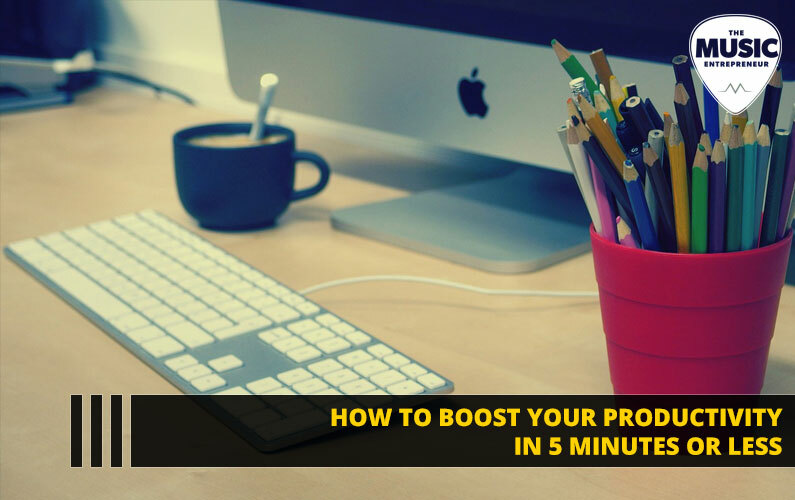 Your targets could range from signing a certain number of emerging artists and putting on shows, to earning revenue through sales and merchandising. It’s important to acquire a web domain for your label too. A professional website will be the face of your business, and should showcase the artists signed to your label and any upcoming events. You’ll also need to tackle the legal and corporate side of owning your own label, including setting up business banking to keep on top of your finances, and securing official registration as a limited company. Then there’s the contracts, and this is where things can get complicated. Drawing up legally-binding contracts can be a complex and costly process, especially if you need to hire a lawyer to make sure everything is water-tight. There’s a wide range of contracts to consider when it comes to signing artists, including Sound Recording Licenses, 360 Deals, Merchandising Agreements, Management Agreements, Synchronization Licenses, and more. 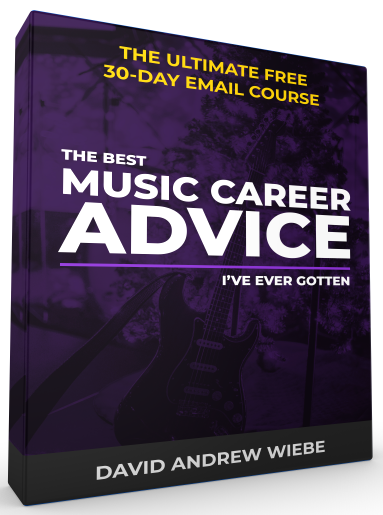 This may seem overwhelming to someone with little legal or business experience, but if you’re determined to start a record label and you have a true passion for music – there is another way. 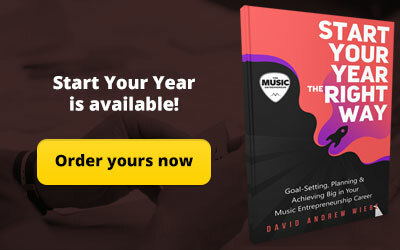 So you have a passion for music and the determination you need to make it in the music industry, but need some help getting started. If this describes your situation, then there’s a new way to start a record label you should know about – it’s called Record Label in a Box. 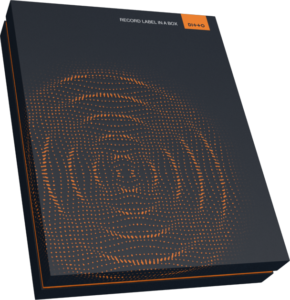 Record Label in a Box was created by Ditto Music, one of the world’s top music distributors, and has already helped launch more than 1,000 new record labels all over the world, from the UK and USA, to Australia and beyond. What Does a Record Label in a Box Contain? Record Label in a Box owners can also access one-to-one support from one of Ditto music’s industry experts, to help answer any questions and make sure they’re making the most of the tools on offer. Record Label in a Box can provide you with tools you need to set up your label, but the success of your business will ultimately depend on the work that you put in. Networking with other music industry figures and making important connections is essential. A great contact list can be the difference between failure and success. Attending music industry networking events and meeting with promoters, event organizers, publishers, trend-setters and other industry professionals should be at the top of your to-do list. 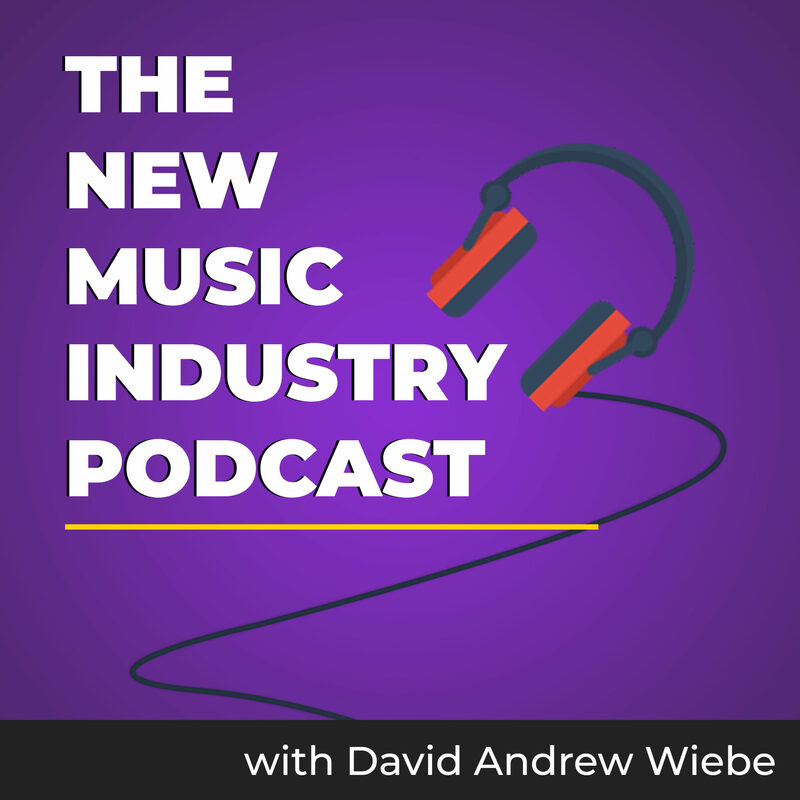 These are the people who can help you make a bigger impact in the industry and get the word out about your artists and label. Setting up and running a record label can be an exciting, exhausting and rewarding venture. 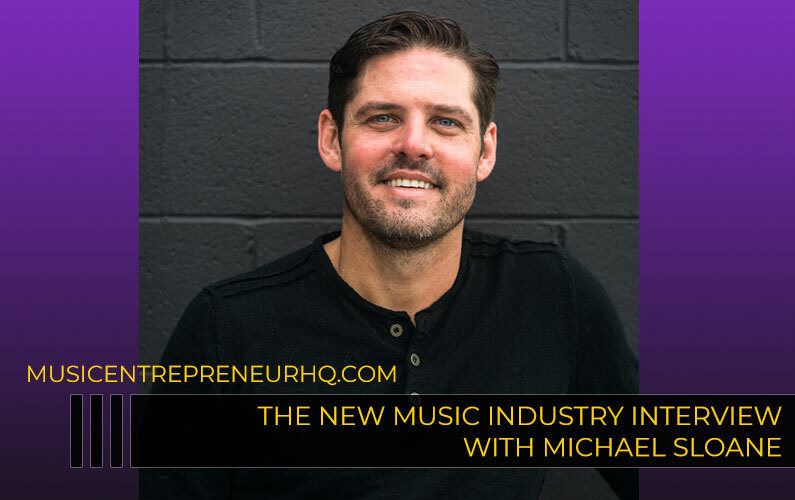 And with the right attitude and the tools available with Record Label in a Box, musical entrepreneurs have a better chance than ever to realize their music industry ambitions. 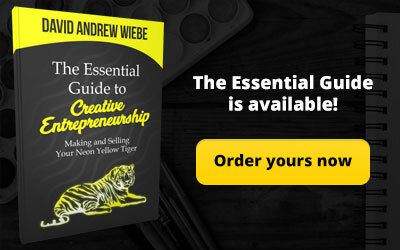 If you’re interested in learning more, you can get started through our affiliate link HERE. Ditto Music is one of the world’s leading online music distributors, with a proven record of getting unsigned artists into the charts. Founded by musicians for musicians, Ditto offers everything a record label can, including distribution and promotional services, alongside great value and outstanding artist support.